The YakGear Mushroom Anchor is perfect for anchoring kayaks, canoes, stand-up paddleboards, and even jon boats in muddy, sandy, or weeded bottoms. The high-level holding strength provides additional security with a wide area mushroom cap with drains in the base. Shaped like an inverted mushroom, the head becomes buried in the soft seabed and will normally sink into the point where it has displaced its own weight in seabed material. 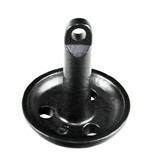 Its one-piece cast iron construction combined with a tough vinyl coating ensures long-lasting dependable use. 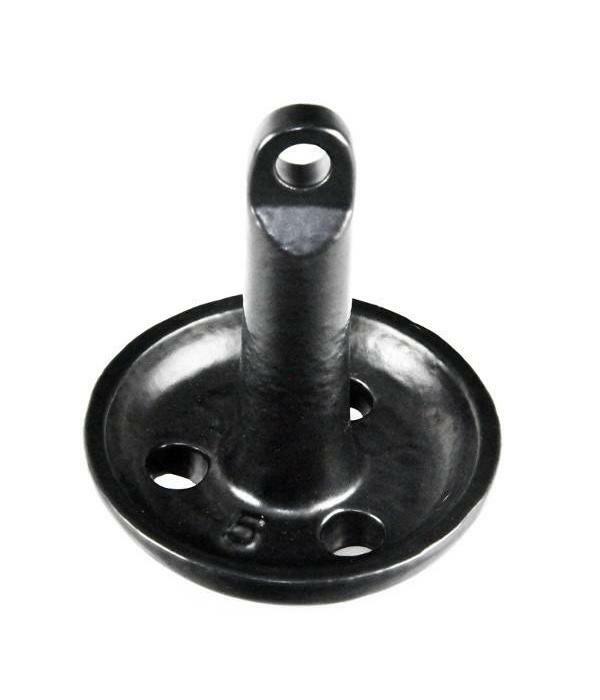 The anchor is very popular for fishermen and race buoys.